Don is a founding partner of the firm and has extensive experience in the courtroom trying business and intellectual property cases. He is one of only a few lawyers in Florida who has been certified by The Florida Bar as an expert in business litigation, civil trial law and intellectual property law. 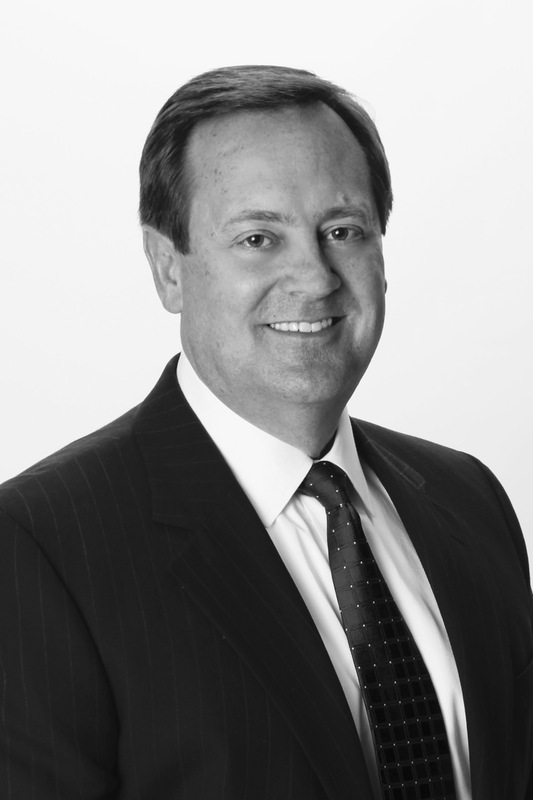 He was one of only nine lawyers in the state of Florida selected by the president of The Florida Bar to serve on the Bar’s inaugural committee for certification in intellectual property law, with responsibility for the certification of lawyers as experts in intellectual property law, including patent, copyright, trademark, trade dress and trade secret law. With over 25 years of experience, Lewis Conwell, has an impressive track record of service and success. He is rated AV-Preeminent® by the Martindale-Hubbell® Law Directory, their highest possible rating for legal ability and ethical standards. His clients benefit from his strategic approach to litigation, contract drafting, and problem solving. He provides excellent case analysis and efficient case management, which enables the client to stay fully advised on the status of their legal matters. Knowing that communication is vital to a great attorney/client relationship, Lew stays in close contact with clients and promptly returns phone calls and emails. Lew is dedicated to his clients and works to understand his client’s business and to add value to their business through his advice and counsel.